Total Security 2009 is another malicious antivirus tool which has been designed with the sole purpose of finding many “infections” on your PC and then prompting you to download and buy the software. It’s a big scam which installs itself on your PC and then is extremely difficult to remove. Fortunately, there’s actually a way to remove this malicious tool from your computer for good. After you’ve stopped the application from running, you then need to head to the above directories, select them and then press “SHIFT + DELETE”. This will permanently delete the files that the program needs to run, thus stopping it from loading ever again on your PC. After you’ve removed the program files and processes for Total Security, you then need to go and clean out the registry keys that Total Security planted on your PC. This is done by downloading a registry cleaner and then letting it scan your system, removing any of the corrupt or damaged registry files that are in there. 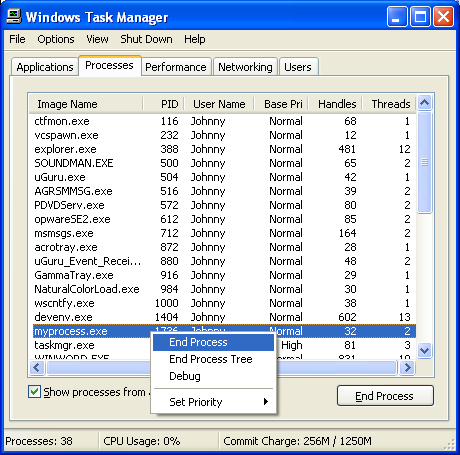 You can download a good registry cleaner here.